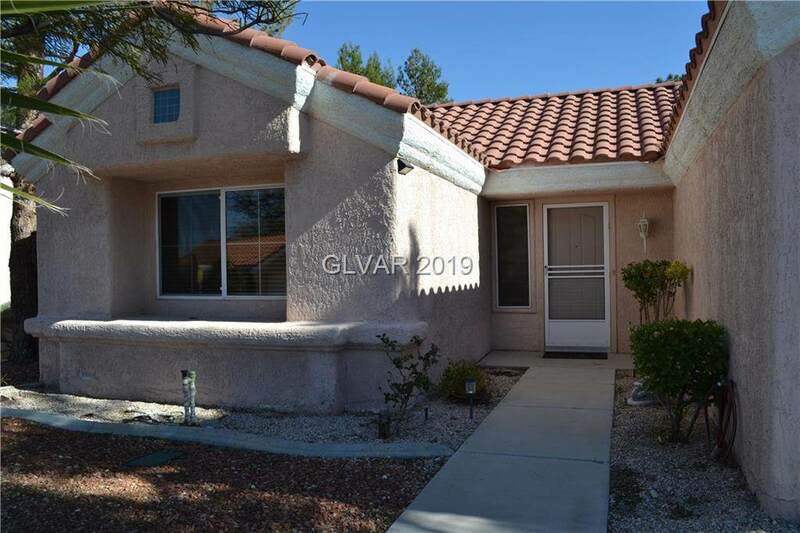 This wonderful 2 bedroom, 2 bath home sits on a large interior lot in SunCity. 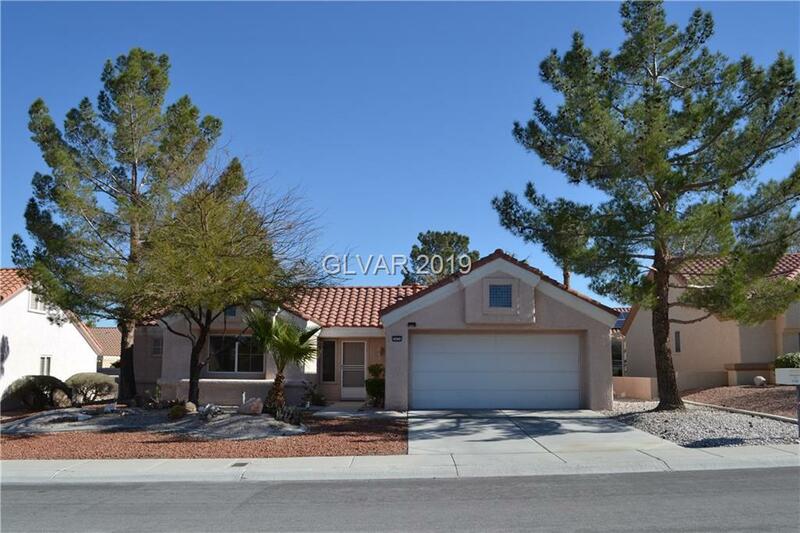 This cozy home is move-in ready, super clean and the nicely appointed upgrades include granite counters in both baths & the kitchen. 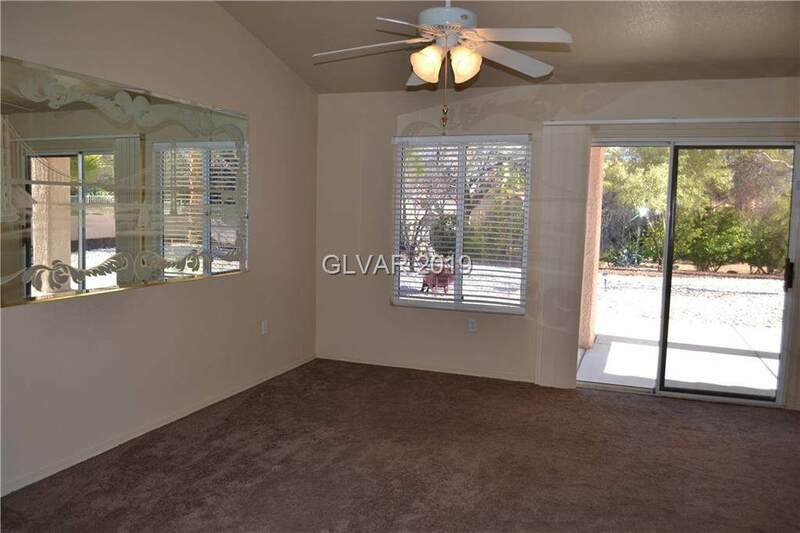 The kitchen comes with a nice size pantry, large tile flooring, a new faucet, and all appliances are included. The Laundry room is located in the home with cabinets! 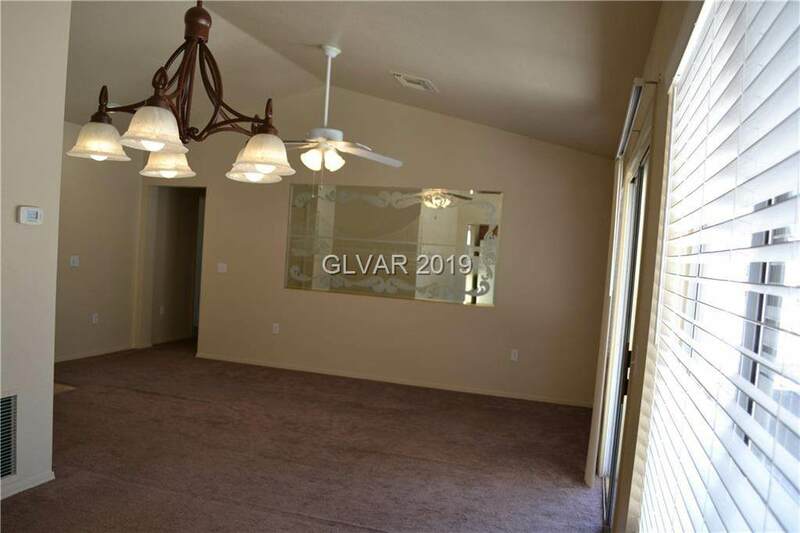 Master has 2 closets, of which one is a walk-in. Must See! !